The final week of the January transfer window is almost upon us and things are starting to heat-up. Today, Arsenal have made a move to sign Eric Bailly and are linked with a Brazilian starlet…. According to the Daily Mail, Arsenal have made an offer to sign Eric Bailly on an initial loan deal ahead of a potential permanent move in the summer but have been knocked back by Manchester United. Unai Emery has confirmed he’s in the market for defensive reinforcements after losing Hector Bellerin and Rob Holding for the rest of the season and it seems the Arsenal boss was hoping to lure Bailly to the Emirates. The newspaper says Arsenal made the audacious offer to sign Bailly on a six-month loan with a view to making the transfer permanent at the end of the season after seeing him struggle for game time at Old Trafford. The 24-year-old has started just once under Ole Gunnar Solskjaer and has only featured in a handful of Premier League games this season so Arsenal were hoping the promise of regular action may tempt him to North London. Bailly has just 18 months left on his contract and United are yet to decide over an option to extend it so Arsenal made a cheeky attempt to take advantage of the uncertainty surrounding his long-term future. 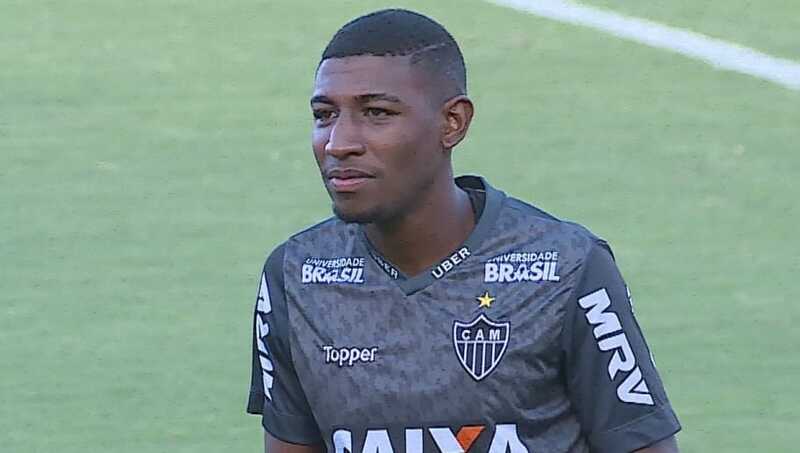 Next and according to reports in Spain via the Daily Star, Arsenal are in a fierce battle with a number of European clubs to sign Atletico Mineiro wonderkid Emerson. The 20-year-old has developed in to one of the most highly-rated youngsters in Brazilian football and he’s continued to impress since joining Mineiro last year while he’s already represented Brazil at U20 level. Emerson’s superb performances at right-back have caught the attention of some of Europe’s most powerful clubs with the Daily Star citing a report from Mundo Deportivo that claims Arsenal are battling it out with the likes of Barcelona, Liverpool, Borussia Dortmund, Inter Milan, Porto and Juventus for his signature. With Bellerin facing up to nine months on the sidelines and Stephan Lichtsteiner expected to leave when his contract expires in June, Arsenal need more options at right-back and Emerson could be an excellent addition to the squad. However, it looks like we’ll face huge competition for his signature so it’s highly unlikely we’ll be able to fend off the likes of Barca, Liverpool and Juventus to sign the Brazilian wonderkid.